In re-visiting old photos over the weekend I cam across a few that were taken for the children’s school projects at the time of the start of the Cardiff Bay regeneration. With a little bit of help from Lightroom (again) some of these scanned images are worth sharing if only to show what has changed “down The Bay”. 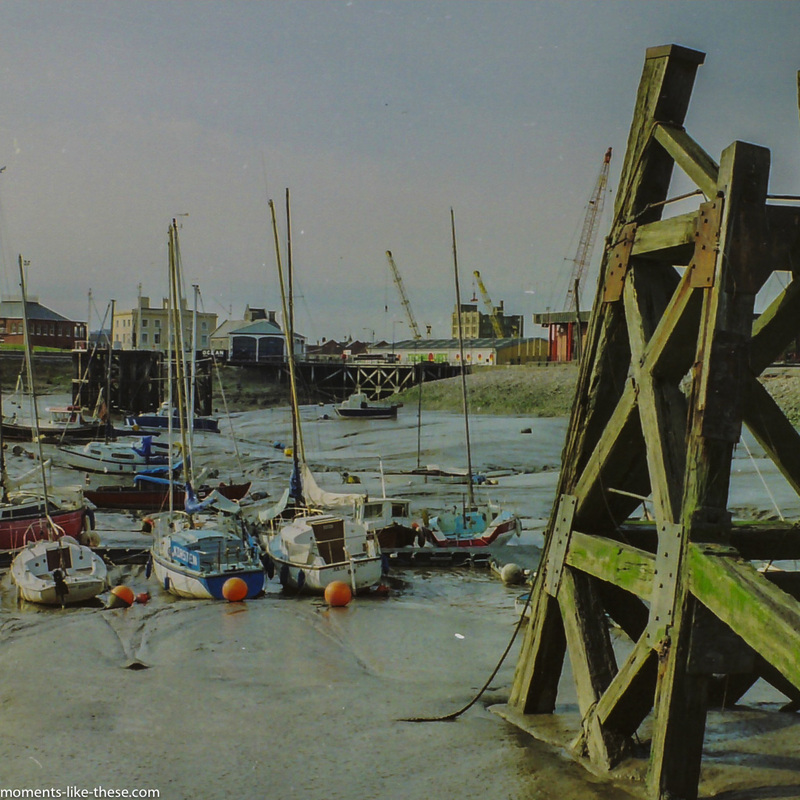 The one above looks along the current waterfront towards what was the National Maritime Museum – the red building (it moved to Swansea and was demolished), and then what was to become The Bosphorus Restaurant and the Pilotage Building. 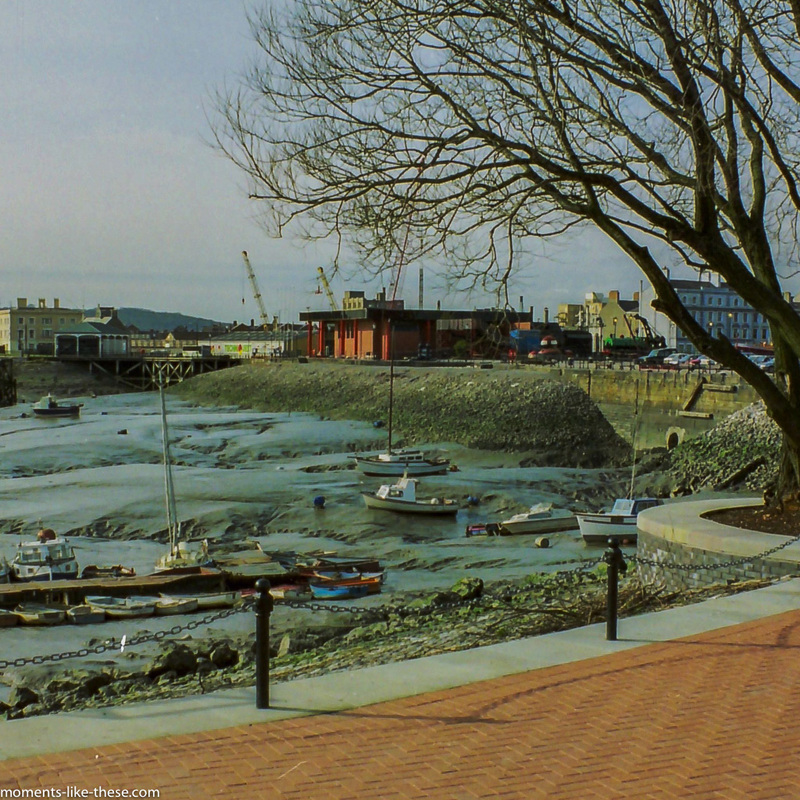 Another shot taken from approximately in front of where the Custom House is (or was – it was moved 50m or so on a Pickfords low-loader as part of the re-development work) looking towards what is now a furniture shop – Natuzzi – sitting in front of the site where the St Davids Hotel was to be built. 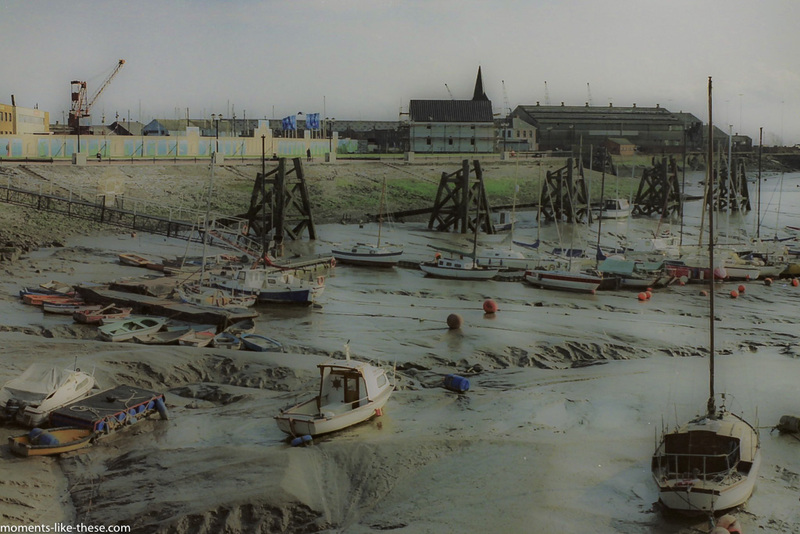 It’s hard to remember that this was the sight you had of boats sitting on the tidal mud, nor moorings, no jetties, no pontoons. Sailors had to paddle out in rowing boats to get to their dinghies. 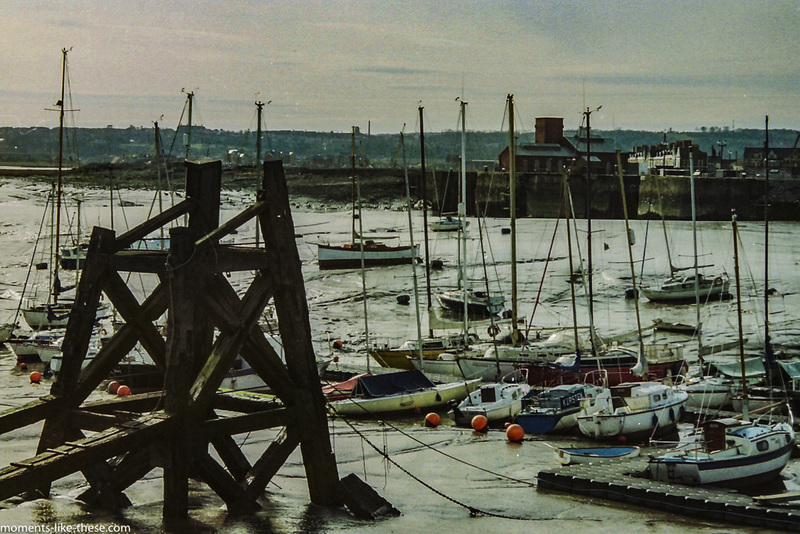 The Penarth Marina had been opened at this time, so the large boats were there. Work had started on the space next to The Norwegian Church, a lot of clearing of space. The Custom House was to move into this space on the extreme left of the picture. Another view of the National Maritime Museum before Mermaid Quay had been built, with a glimpse of Bute Crescent on the right-hand side. the first generation of red paviors had been laid down to create a pathway to The Norwegian Church. I reckon the tree is still there though! 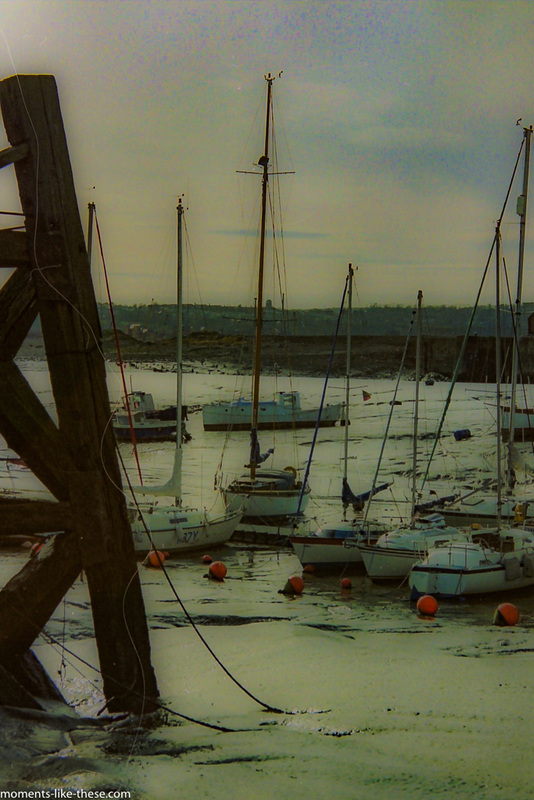 This entry was posted in Cardiff and tagged 2016, boats, Bosphorous, Cardiff Bay, Maritime Museum, mud, Norwegian Church.